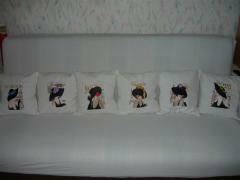 London machine embroidery design 6 at cushion. Large cushion for the sofa. 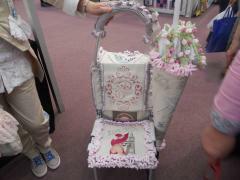 Design of medium density is embroidered easily. 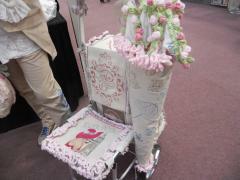 The design imitates drawing by a pastel pencil. Cushion of cotton for the interior of the apartment. Embroidered on the finished product. 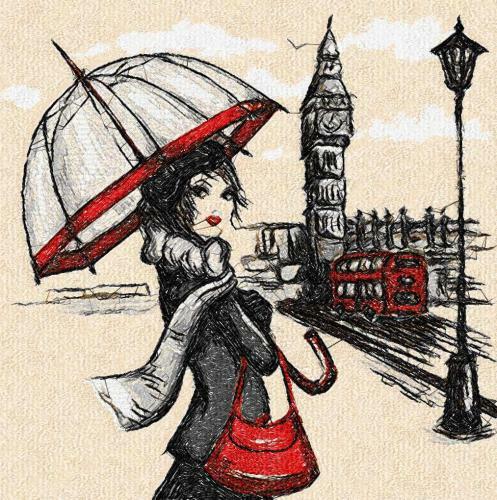 London machine embroidery design 6. Excellent in any interior. 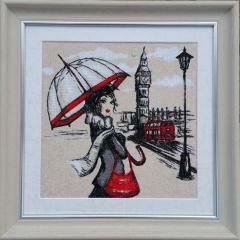 Madrid, Bordeaux and London join the collection of world's capitals embroidery desings. Download the designs here: French coquette 2 machine embroidery design, English coquette machine embroidery design, Spanish coquette machine embroidery design, French coquette machine embroidery design. 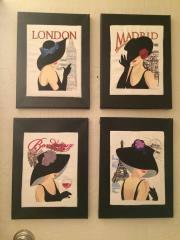 See how this lovely bunch of mysterious elegant dames representing various cities looks on white. Download the designs here: French coquette 2 machine embroidery design, English coquette machine embroidery design, Spanish coquette machine embroidery design, French coquette machine embroidery design. 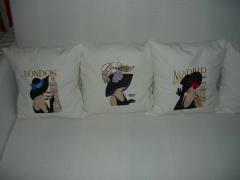 These lovely dames from all over the world look splendid even on plain white. Download the designs here: French coquette 2 machine embroidery design, English coquette machine embroidery design, Spanish coquette machine embroidery design, French coquette machine embroidery design. 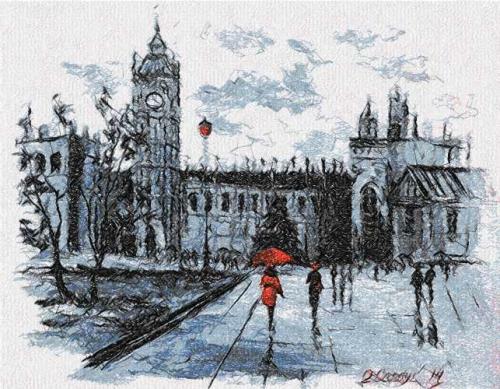 London city sketch embroidery design A new original design of machine embroidery in the style of drawing in pastel pencil. The lines have a slightly chaotic character. 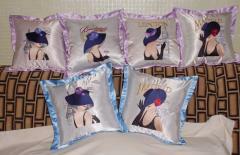 The design of medium density allows you to embroider it on any kind of fabric.